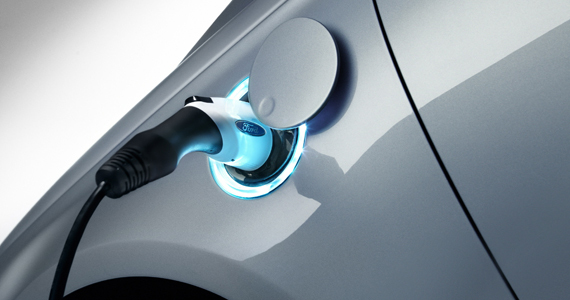 Data on electric vehicle charging habits finds that despite continuing low gas prices, Ford employees are choosing to purchase or lease electric vehicles if workplace charging is widely available. 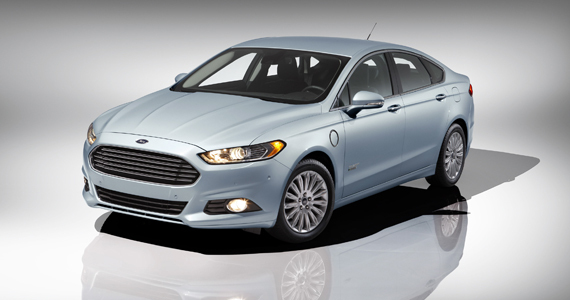 These results are prompting Ford to triple the number of U.S. workplace charging stations to 600 in the next two years; the network will double within a year. More than six in 10 employees say Ford’s workplace charging, which currently includes 200 stations at 50 facilities, influenced their decision to purchase or lease an electric vehicle. 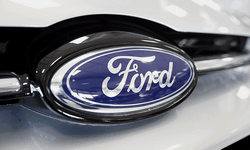 Henderson and his team conducted a study on employee charging and driving behaviors from January 2014 to September 2017, initially collecting data using the MyFord Mobile® smartphone app, Ford’s charging network and employee surveys. 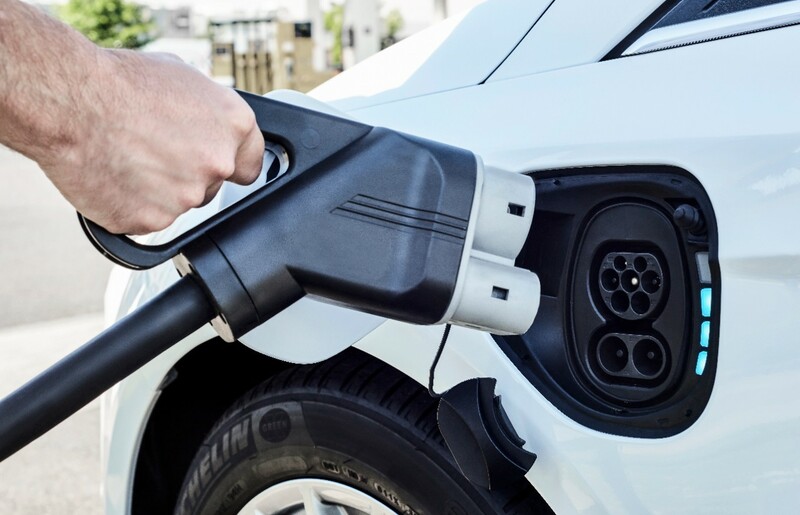 In a presentation at the 30th International Electric Vehicle Symposium and Exhibition in Stuttgart, Germany, Henderson delivered insights the data revealed and stressed the significance of a workplace charging network.